With busy lives and extracurricular activities, it can be easy to become overwhelmed and confused by daily commitments. For this reason, I’ve put together a free Family Planner. Simply print it, discuss weekly activities, write them down and display somewhere for the family to refer to! To claim your copy, simply enter your Name and Email Address where indicated below and then click on the ‘Send’ button. Remember, your privacy is safe. Go ahead do it now. 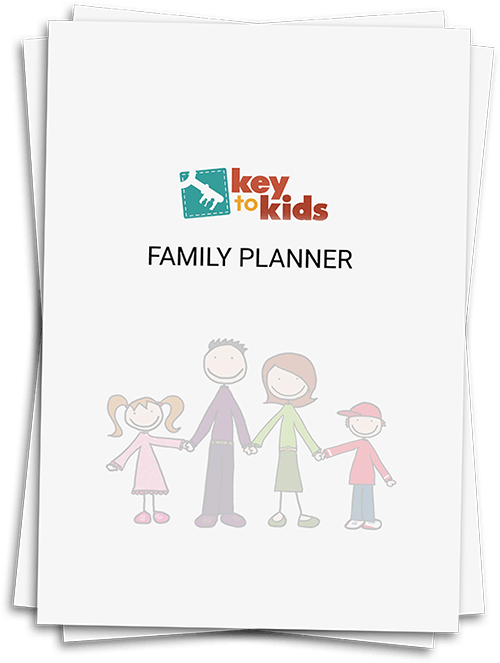 Get the planner to help you and your family get the most out of your day.